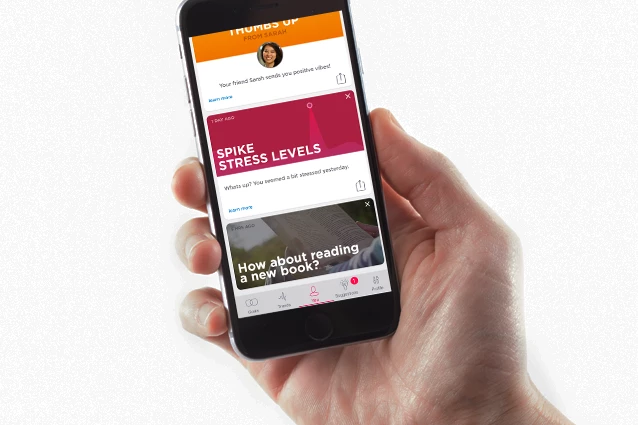 Yes, technology has been transformed into not only your personal trainer using a fitness tracker, but also a personal psychologist of yours which can also calm your mind during stressful situations. Feel mood tracker, this 21st-century smart wearable has the ability to track your mood and provide the perfect solutions for avoiding negative emotional states such as anger, anxiety, over stress etc. Well, it’s not like this device is going to change its color depending on the condition of your mood, but rather it deciphers your emotional state and provides its wearers various ways for lowering down their stress level. The methods include gasping for deeper breaths, listening to slow music or performing yoga. There are sensors embedded within the belt of this device that have the ability to calculate the temperature of your skin, the pulse of your vein and the amount of sweat generated from your skin which are all important in determining the current state of your emotions. Moreover, its elastic belt can be easily strapped around wrists of different sizes. 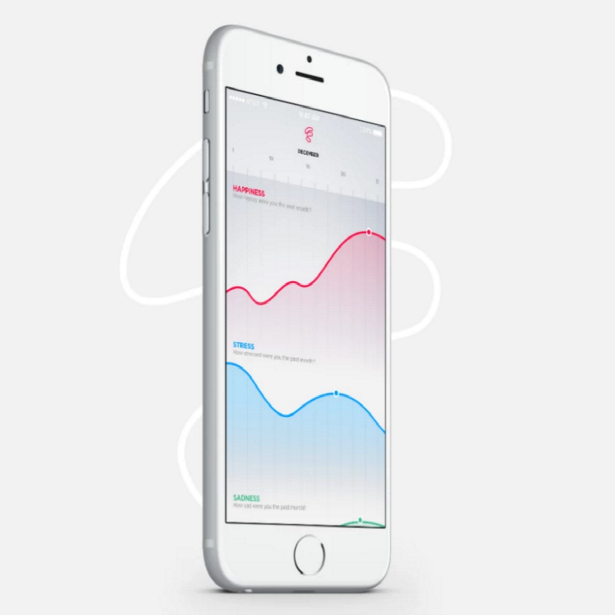 Feel mood tracker accumulates its recorded data and provides a summarized report from which you can easily determine the period when your emotions were high or extremely agitated and the times when you experienced joy or even lust (just kidding). Announced by the co-founder as well as the CEO George Eleftheriou to Mashable. This is the most appropriate theory for escalating the condition of your mood because the individual is aware of his/her emotion and start taking deep breaths and perform meditation or even yoga for relaxation. You carry out the right thing depending on the type of environment you are in. 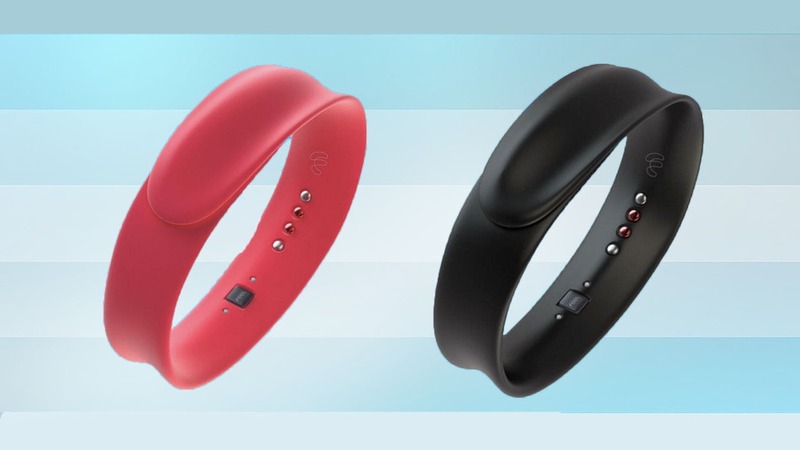 If this device is able to pick up the signal indicating presence of intense anxiety and anger, it will send vibrations across your wrist indicating you to calm down. This seems to be a promising invention which has the potential to turn epidemic in our everyday life. This device will be available from December starting at $199 in retail stores and $149 online. Buy this device and throw out those negative emotions out of the window, smile and learn to live the moment.